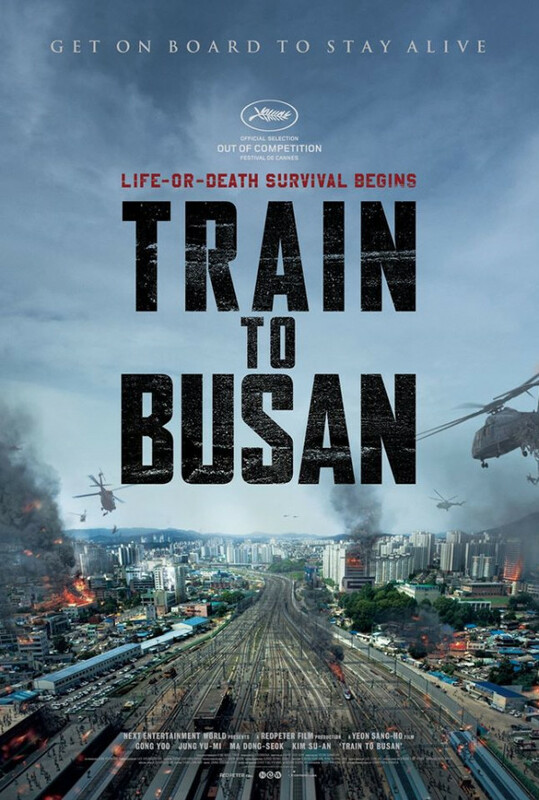 Life-or-death survival in train bound to Busan! A divorced man, Seok-woo is always caught up at work, leaving him no time to spare with his daughter Su-an. Su-an decides to take the KTX train to Busan by herself to see her mom and Seok-woo is pushed to accompany her to Busan. As the train departs, an abnormal virus spreads from a girl who is infected and people start to transform to zombies. 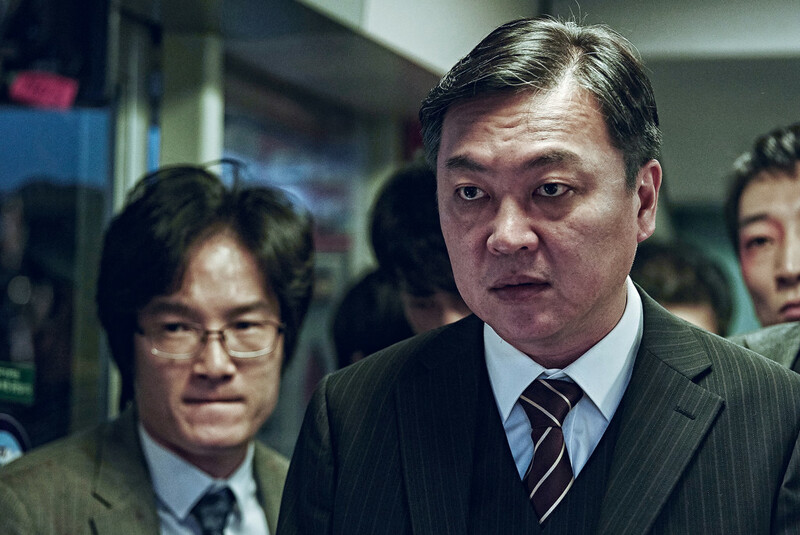 Will Seok-woo and Su-an make it out alive? 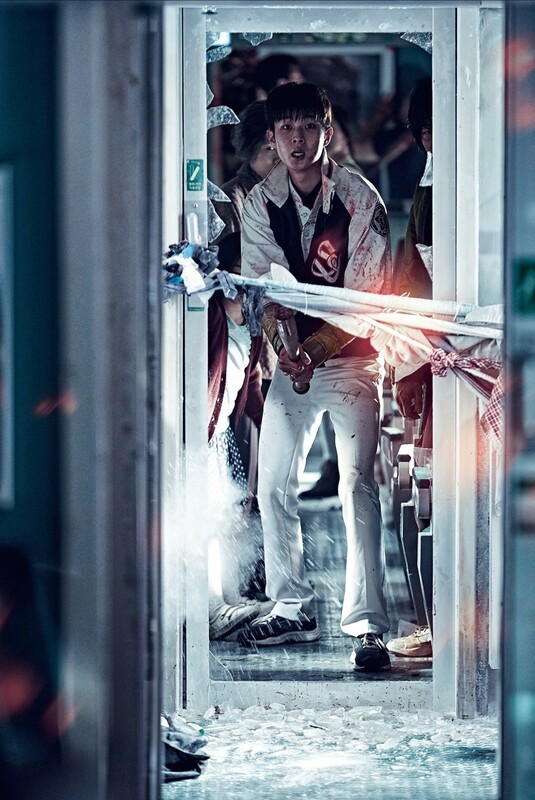 TRAIN TO BUSAN is director YEON Sang-ho's debut feature film, who is loved by Cannes with his edgy animation. Regions are unavailable for this movie. Click the "Watch on Netflix" button to find out if Train to Busan is playing in your country.